Is Your Successor Prepared to Lead? Successfully executing a Succession Strategy relies on the successor effectively leading the company – because it impacts value, growth, profitability and cash flow. But the skills that have gotten them to where they are are not the same skills needed to successfully lead a company. Over the last 18 years, Michael Beck International has become a thought-leader in executive development. 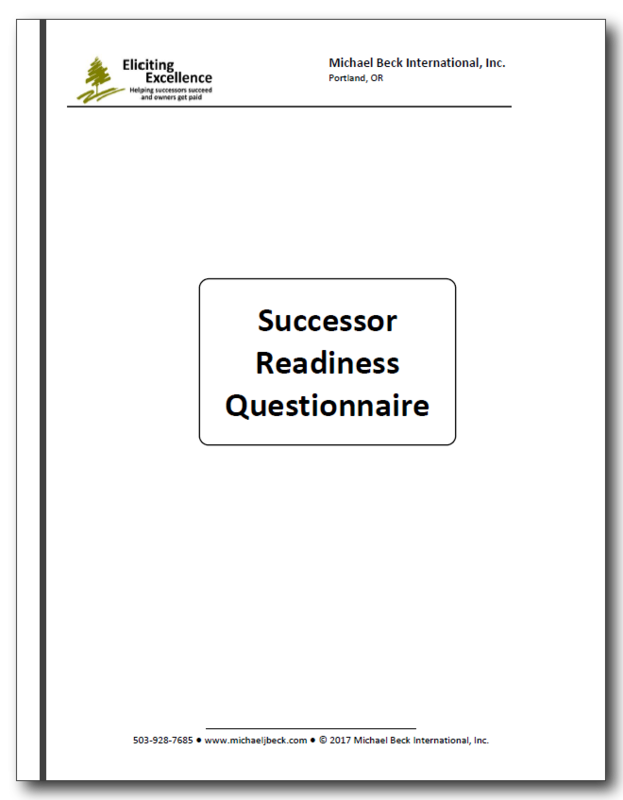 We developed this list of successor readiness questions as a result of the leadership issues we’ve encountered over the years. These questions are intended to assess the readiness of a successor to take the reins of a company and successfully guide it into the future. 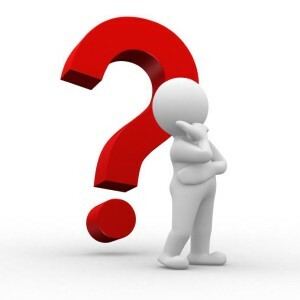 We know you’ll find this free questionnaire valuable and thought-provoking. I give my consent to stay in touch with me via email using the information I provided.